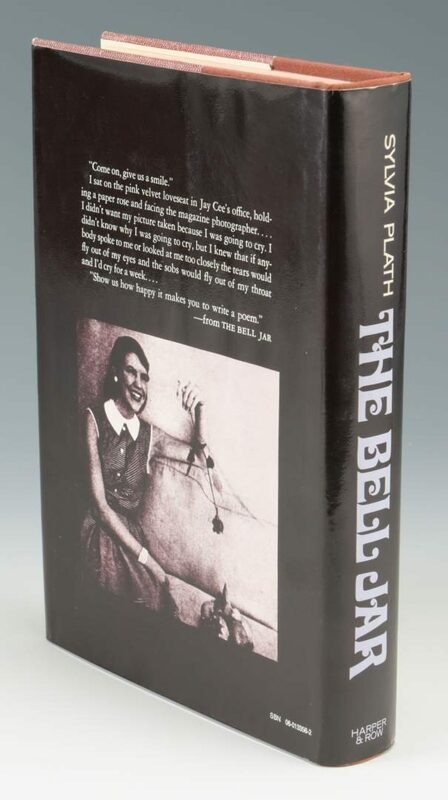 Lot 854: Plath "The Bell Jar," 1st American Ed. 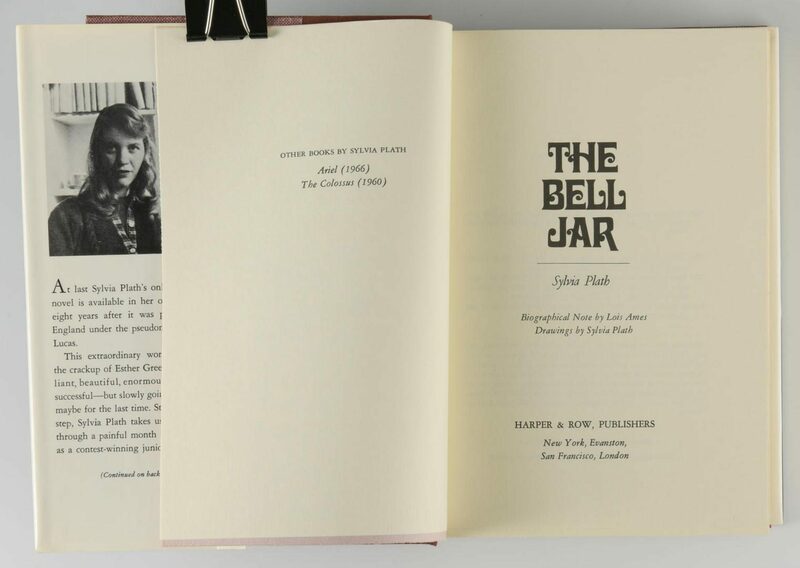 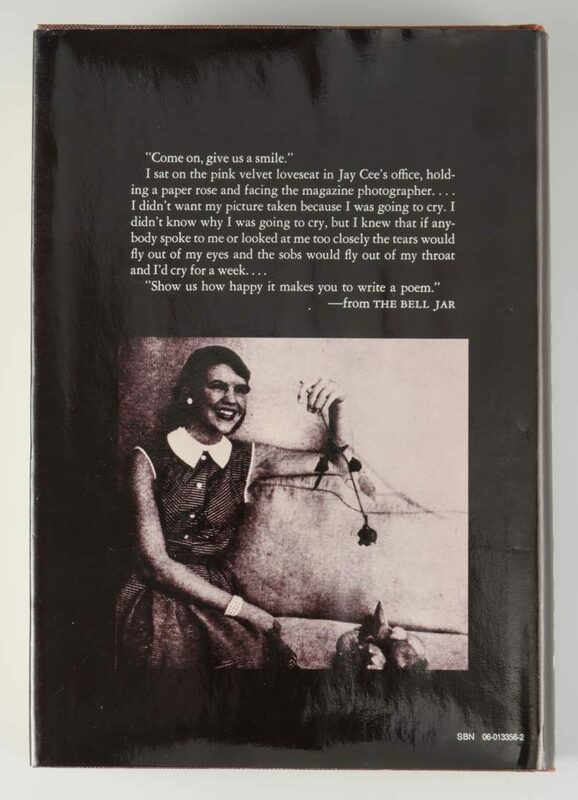 You are here: Home >> 2017 01 21 Auction - Knoxville, TN >> Lot 854: Plath "The Bell Jar," 1st American Ed. 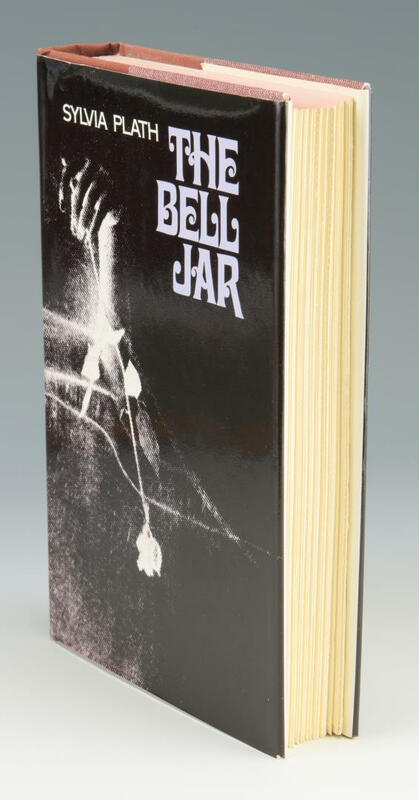 The Bell Jar. 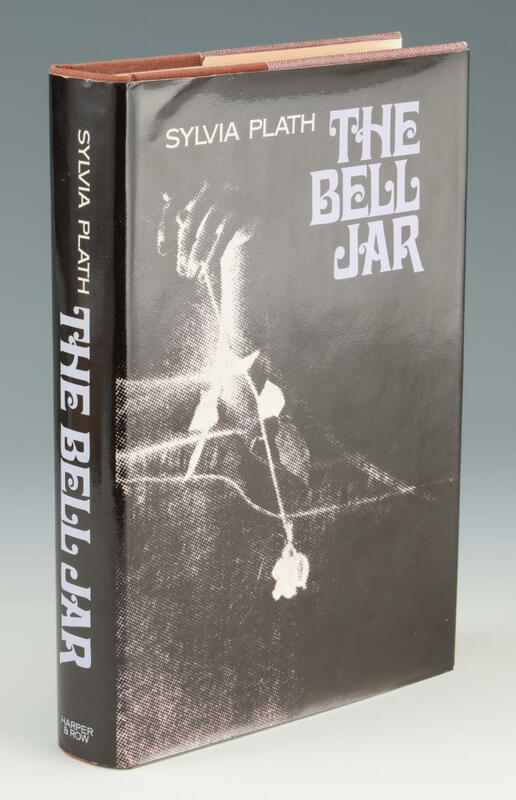 Author: Plath Sylvia. 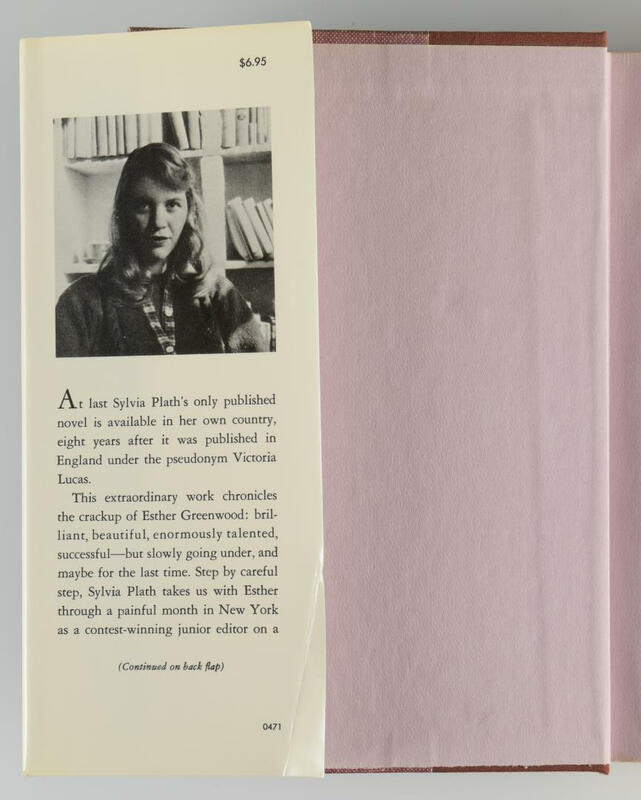 New York: Harper and Row (1971). "First U.S. Edition" stated on copyright page. 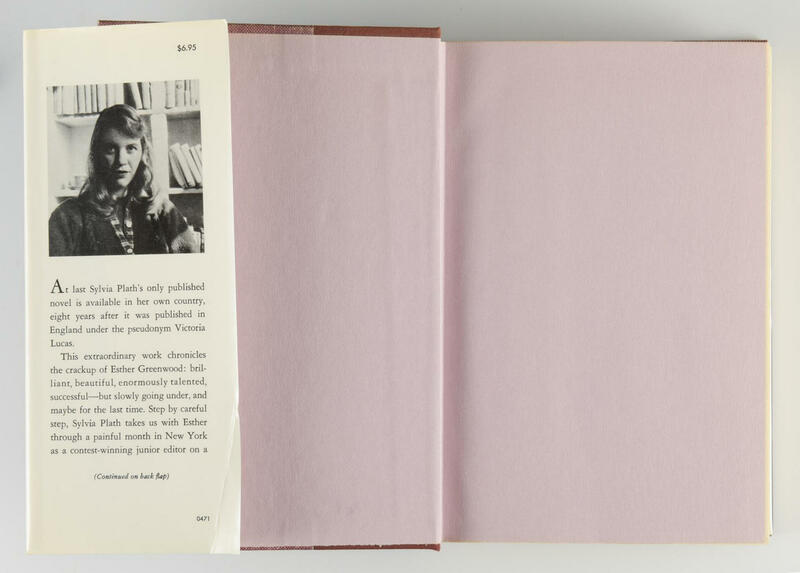 Dust jacket has "0471" and $6.95" on front flap of dust jacket. 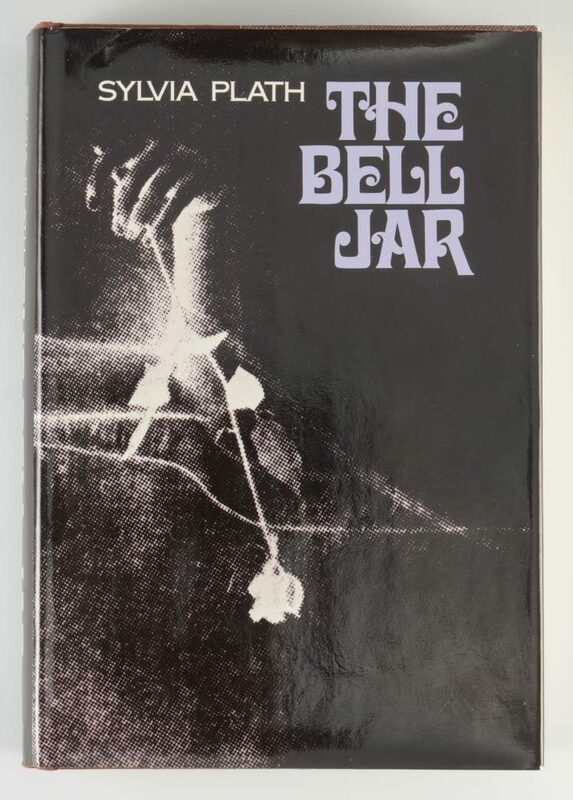 No marks of any kind including ownership. 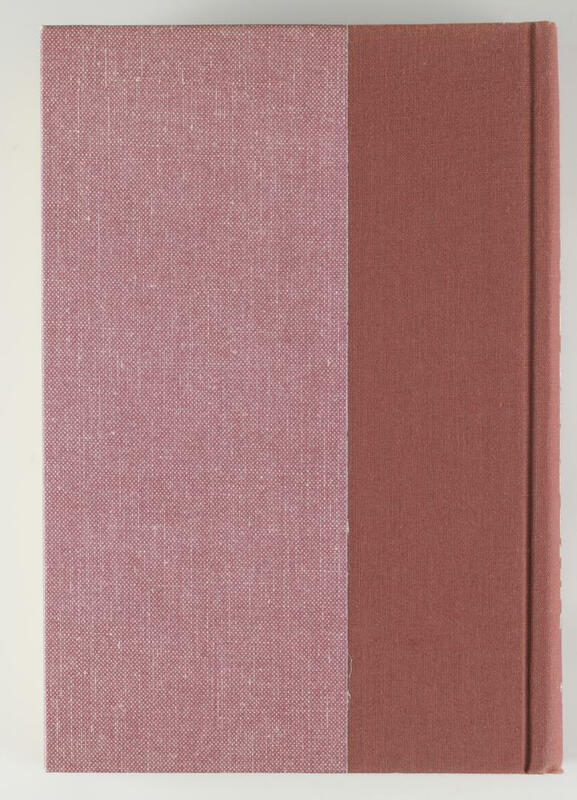 8 3/8" H x 5 7/8" W x 1 3/8" D. Provenance: Collection of Charles and Ann Wells, Nashville, Tennessee. 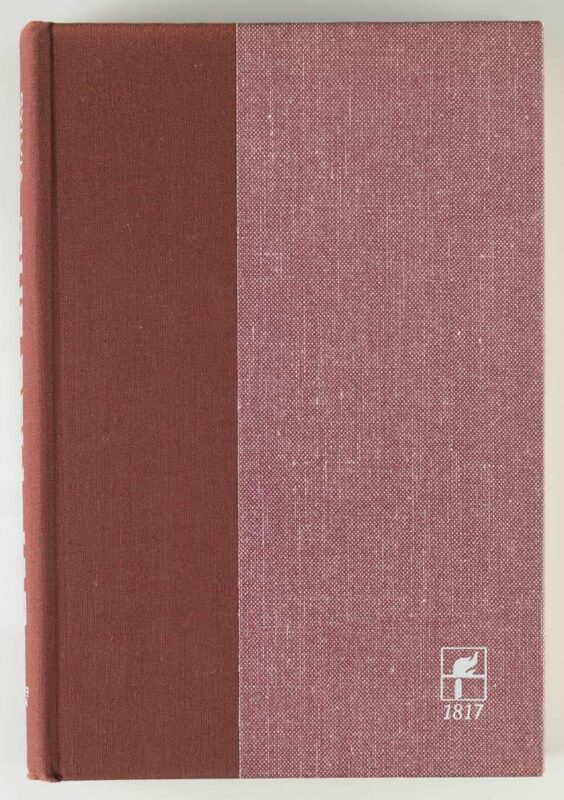 CONDITION: Hardback and dust jacket are both in very good to fine condition. This copy appears to be unread.